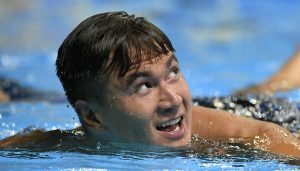 Nathan Adrian is scheduled to compete in the L.A. 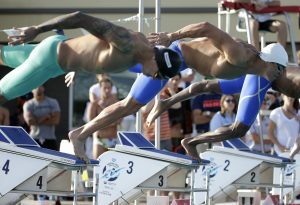 Invite this weekend in what is likely a final tune-up for next month’s World Championships in Kazan, Russia. 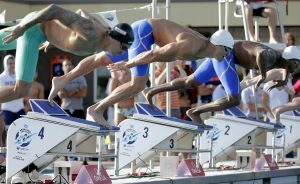 The meet is Thursday-Sunday at Southern California’s Uytengsu Aquatic Center. 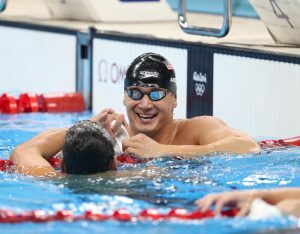 Preliminaries are at 8:30 a.m.
Adrian is the top seed in the 100-meter freestyle, which is Friday. 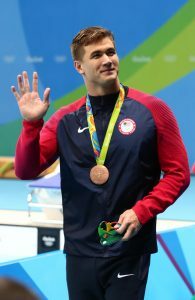 He’ll be competing against California Aquatics teammate Anthony Ervin and Vlad Morozov (USC) as well as Matt Grevers and Conor Dwyer. 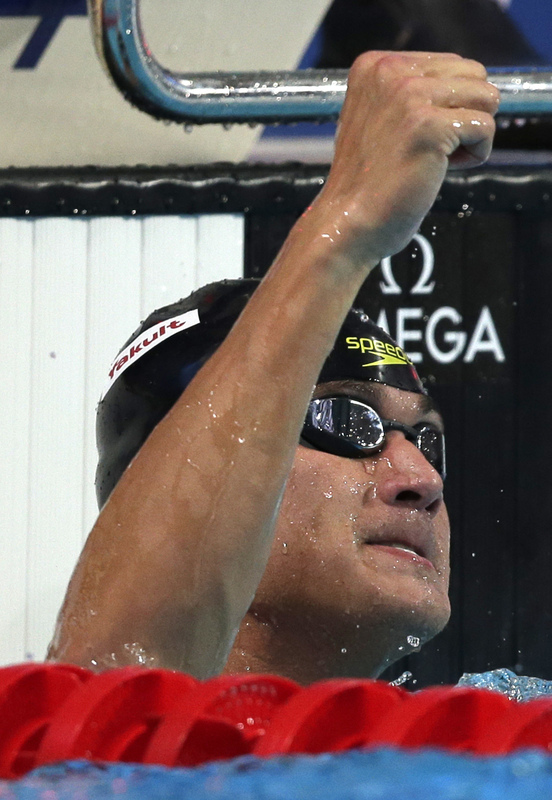 Adrian is seeded third in the 50 free, behind Ervin and Morozov, which is Saturday.